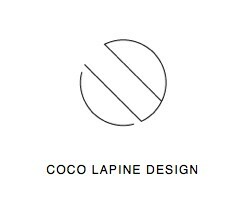 Norm Christmas on Coco Lapine Design (follow here with Bloglovin). 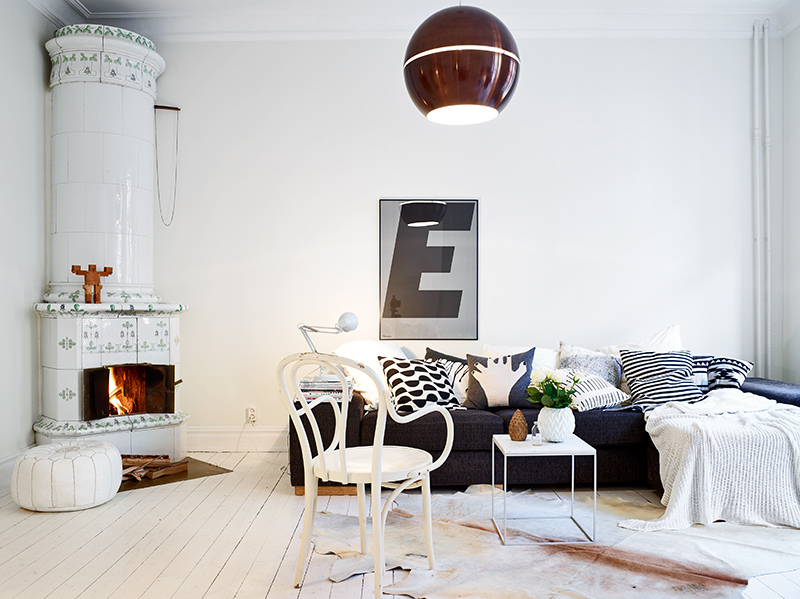 Cozy home with a fireplace on Coco Lapine Design (follow here with Bloglovin). 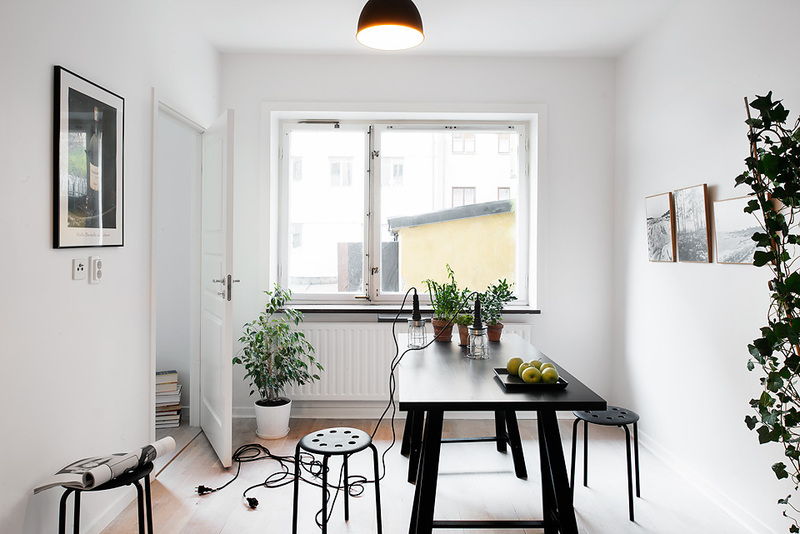 Small space living on Coco Lapine Design (follow here with Bloglovin). 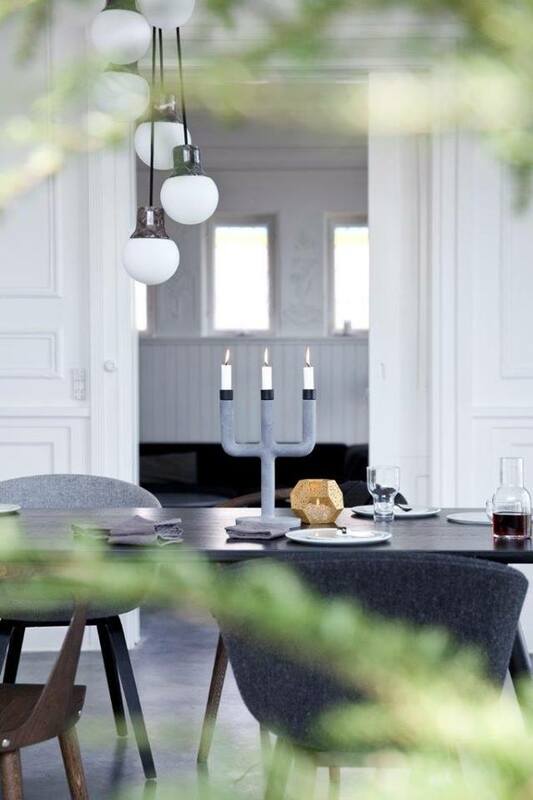 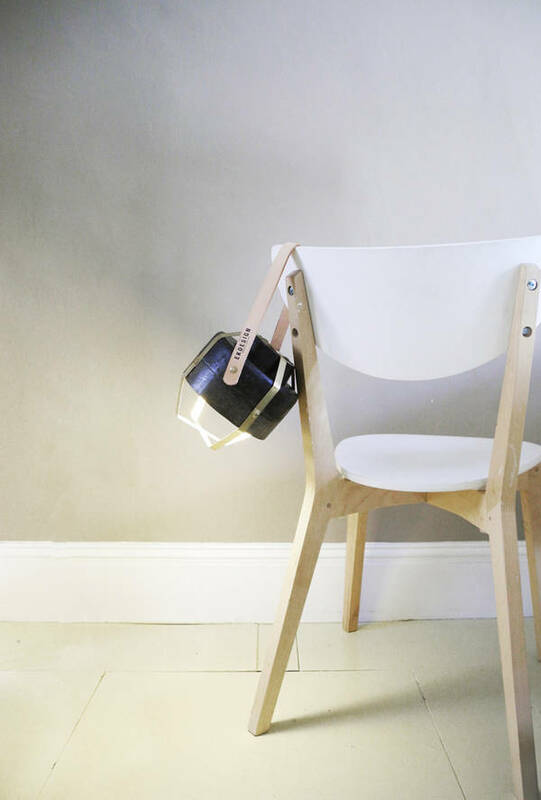 Wander Lamp by EKdesign on Coco Lapine Design (follow here with Bloglovin). 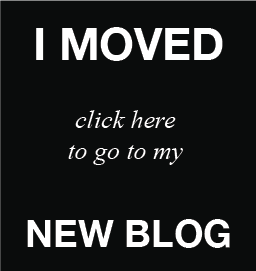 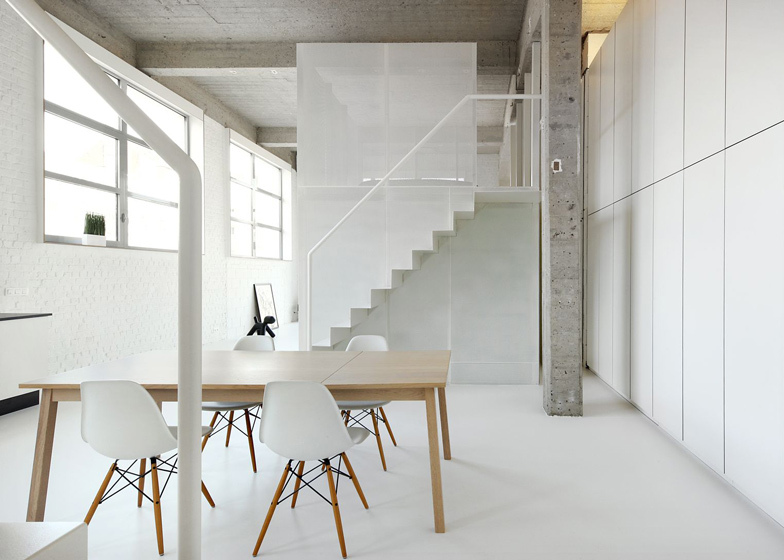 Loft in Brussels on Coco Lapine Design (follow here with Bloglovin). 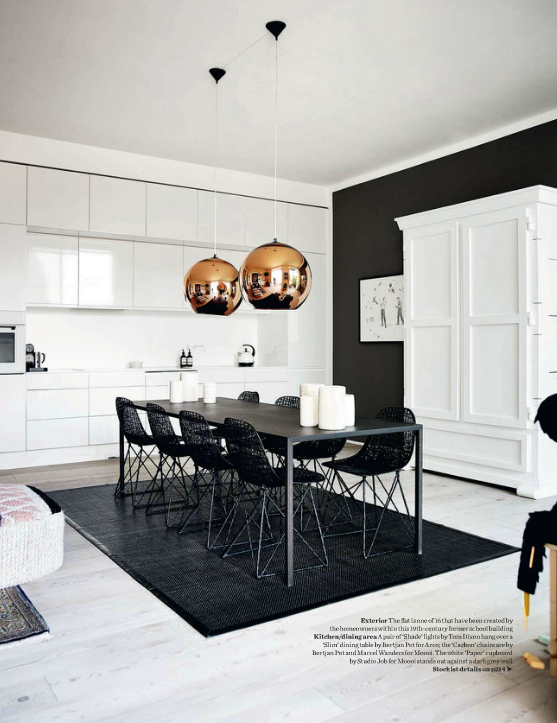 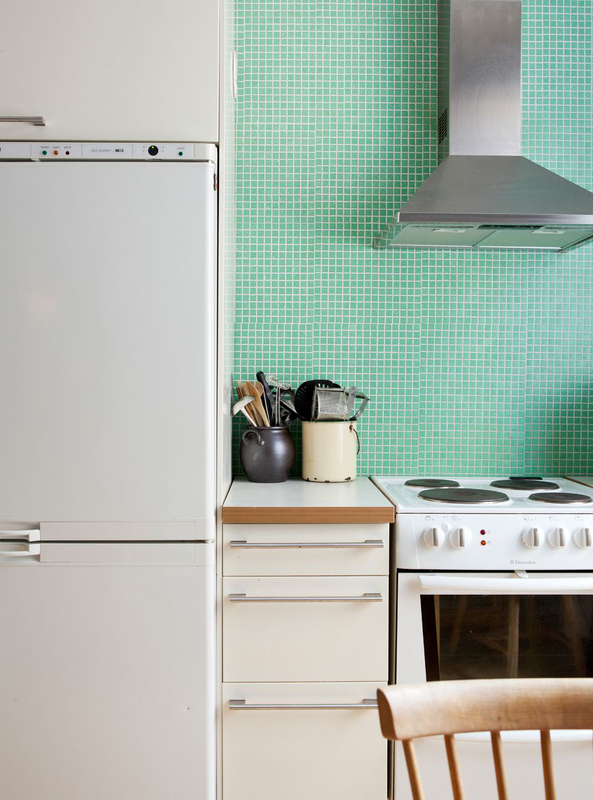 Mint green kitchen tiles on Coco Lapine Design (follow here with Bloglovin).